Will you be our Valentine? 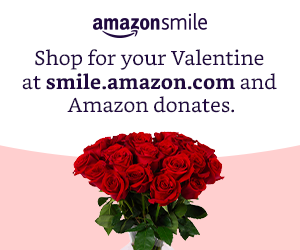 Shop at smile.amazon.com/ch/76-0424472 and AmazonSmile donates to St. John The Theologian Greek Orthodox Church. 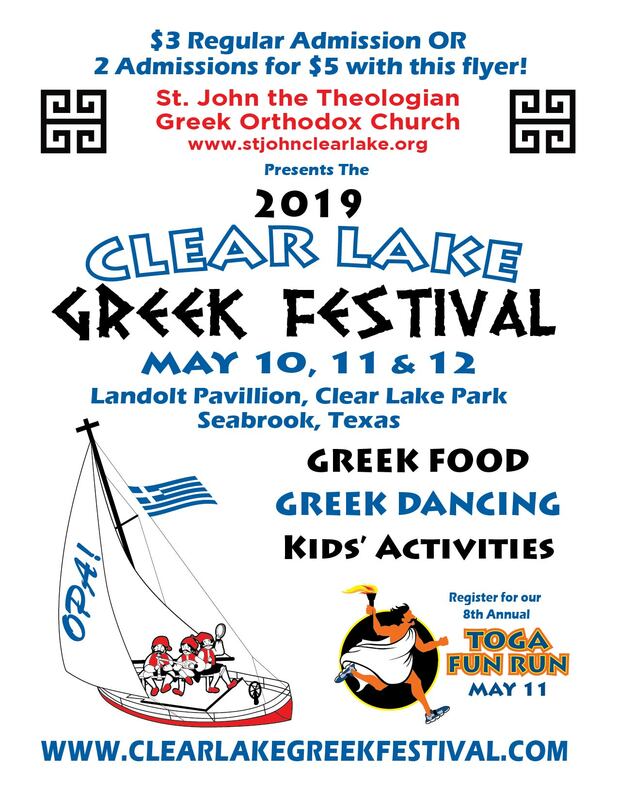 St. John the Theologian Greek Orthodox Church serves Orthodox Christians in the Clear Lake area. It is located in Webster, Texas about half way between downtown Houston and Galveston. This area is home to the Lyndon B. Johnson Space Center, and the Clear Lake Recreational Area. Being the only Orthodox Christian parish in this area, St. John serves Orthodox Christians from a variety of nationalities and backgrounds. St. John the Theologian is a small inclusive parish with a range of programs. Programs include Sunday School for children and teenagers, youth program (GOYA), Greek language school for all ages, ladies' philanthropic organization (Philoptochos), men's and women's Hellenic Educational organizations (AHEPA, and Daughters of Penelope), and Introduction to Orthodoxy classes. Annually the parish stages a Greek Festival. Visitors are welcome at any of our services. 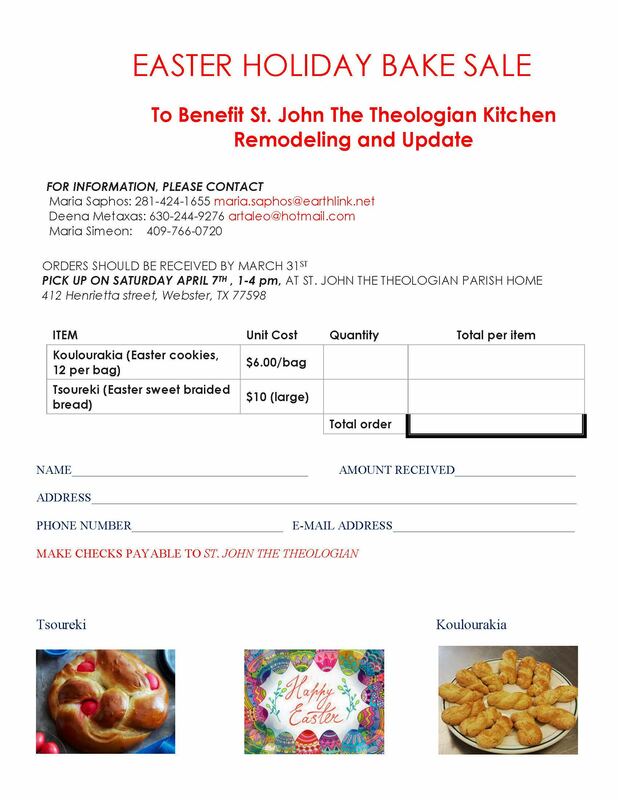 You do not have to be Greek to find a home at St. John the Theologian. More than half of the parish is composed of non-Greeks. 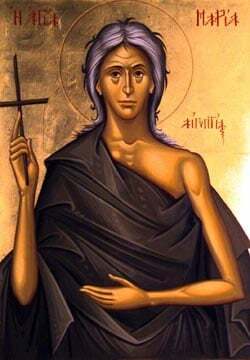 If you are interested in learning more about the Orthodox Christian Church you will find St. John an ideal place. A large portion of the parish is composed of converts who embraced Orthodoxy after learning about it through the parish.